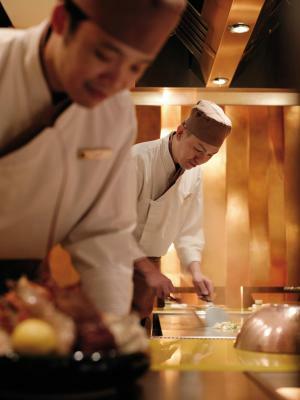 Lock in a great price for Kowloon Shangri-La – rated 8.9 by recent guests! The Cleaning ! ! !...Last day I congratulated the person who was cleaning my room during my stay; his name is Steve. Please give him a bonus, he deserve it. Thank you Steve. Convenient and good customer services in particular of housekeepers. Wonderful bed and facilities. Great bar and Libby area. My room was upgraded to the executive suit, which was great and pleasant for our stay in HK. The hotel was first class everything was plush and the staff could not have been better. I thoroughly enjoyed my stay. The all staff greeted me by name anywhere in the hotel. Was a great little touch that made me feel welcome and cared for. 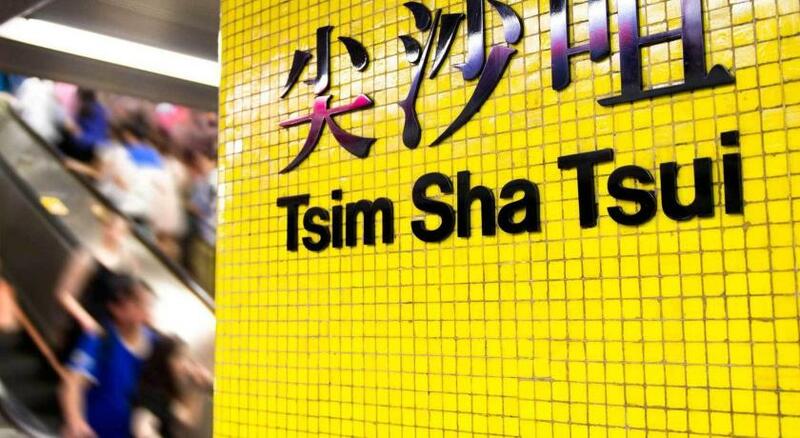 The friendly staff, atmosphere and the perfect location to have easy access to most places I needed to visit in Hong Kong The subway being next to the hotel was just an added BONUS! 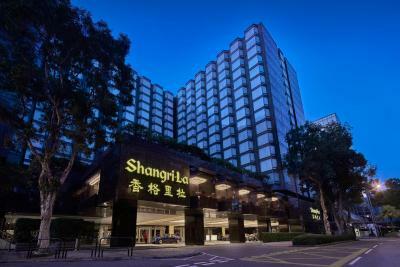 Kowloon Shangri-La This rating is a reflection of how the property compares to the industry standard when it comes to price, facilities and services available. It's based on a self-evaluation by the property. Use this rating to help choose your stay! 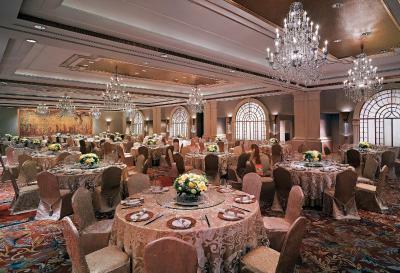 Located in the lively Tsim Sha Tsui District and only steps from MTR East Tsim Sha Tsui Station, Kowloon Shangri-La overlooks Victoria Harbor. 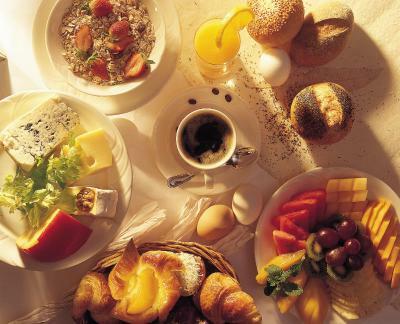 The luxurious hotel features 7 dining options, indoor pool and rooms with free wired internet. Free WiFi is also provided throughout the hotel. 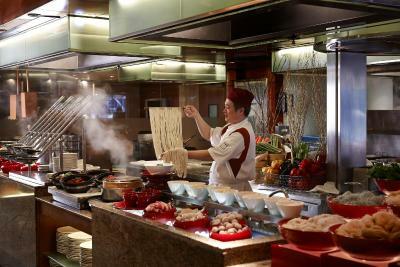 Kowloon Shangri-La is a 35-minute ride from Hong Kong International Airport and a 20-minute ride from Kai Tak Cruise Terminal. 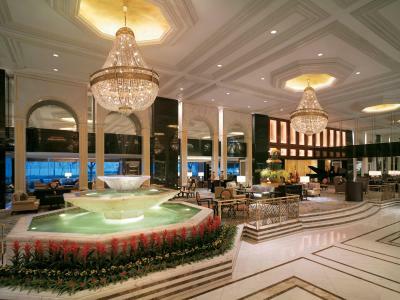 The hotel is a 15-minute walk from Star Ferry Pier, Ocean Terminal, the Museum of Art and Space Museum. Hong Kong Disneyland is 14 mi away. Featuring elegant decor, spacious rooms here have floor-to-ceiling windows with views of the city or harbor. 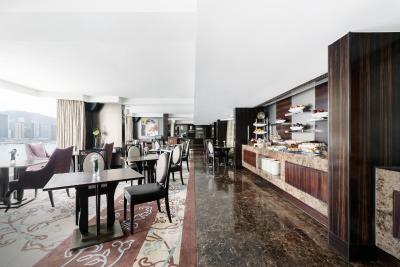 Each room is equipped with satellite TV, a large work desk and a tea/coffee maker. 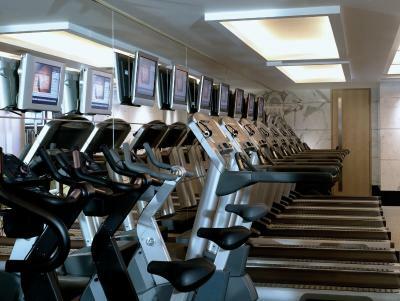 Shangri-La’s health club offers a 24-hour fitness center, a swimming pool and massage services. Other facilities include a well-equipped business center. 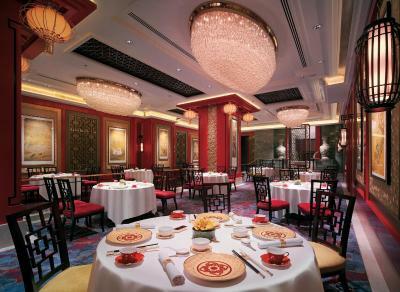 There are 7 quality themed restaurants at Kowloon Shangri-La, including a Michelin Two-starred Chinese restaurant Shang Palace. 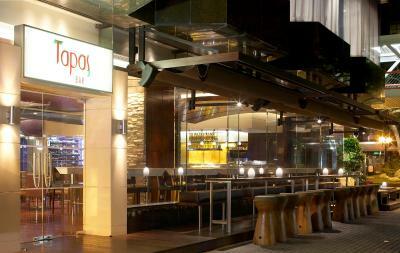 Savor wine at Tapas Bar or enjoy a refreshing cocktail at Lobby Lounge. 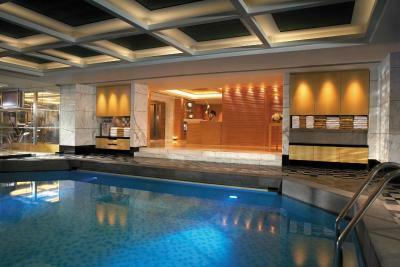 When would you like to stay at Kowloon Shangri-La? 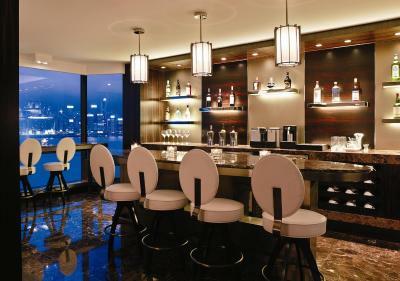 Overlooking Victoria Harbor, this suite features Executive Lounge access and air conditioning. Features a separate sitting room and a kitchenette. Comes with a coffee machine with free capsules. For triple occupancy, extra bed requests are subject to availability and hotel confirmation. 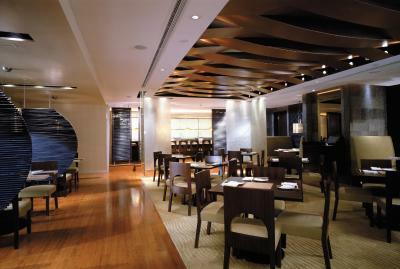 Children under the age of 12 are allowed into the Horizon Club Lounge (Floor 21) until 18:00 daily. Parent or guardian supervision is required. Private parking is available on site (reservation is not needed) and costs HKD 550 per day. 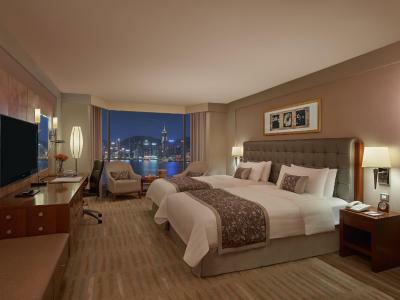 The suite features floor-to-ceiling bay windows with panoramic views of Kowloon. Bathrooms feature Italian marble. 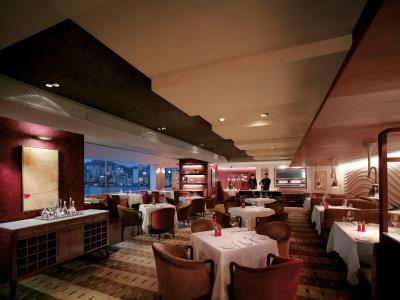 Children under the age of 12 are allowed into the Horizon Club Lounge (Floor 21) until 18:00 daily. Parents or guardian supervision is required. This twin room has a seating area, executive lounge access and hot tub. This twin room features a sofa, bathrobe and seating area. This double room has a hot tub, executive lounge access and spa bath. This twin room has a seating area, mini-bar and satellite TV. This twin room has air conditioning, sofa and bathrobe. This double room features air conditioning, satellite TV and hot tub. This twin room has a mini-bar, iPod dock and bathrobe. 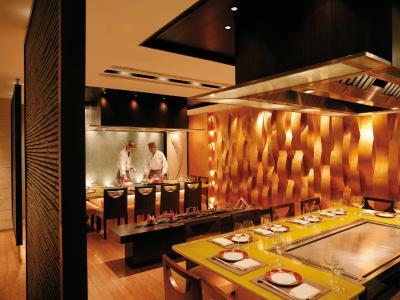 House Rules Kowloon Shangri-La takes special requests – add in the next step! 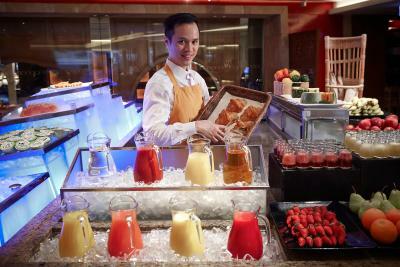 Kowloon Shangri-La accepts these cards and reserves the right to temporarily hold an amount prior to arrival. Please present the same credit card used to guarantee the booking upon check-in and pay to the hotel. 1) Authorization letter with cardholder's handwritten signature. 2) Copy of the cardholder's card (front and back of the card with cardholder's signature). A smartphone will be provided in every room and suite for guests to use in and outside the hotel during the stay. 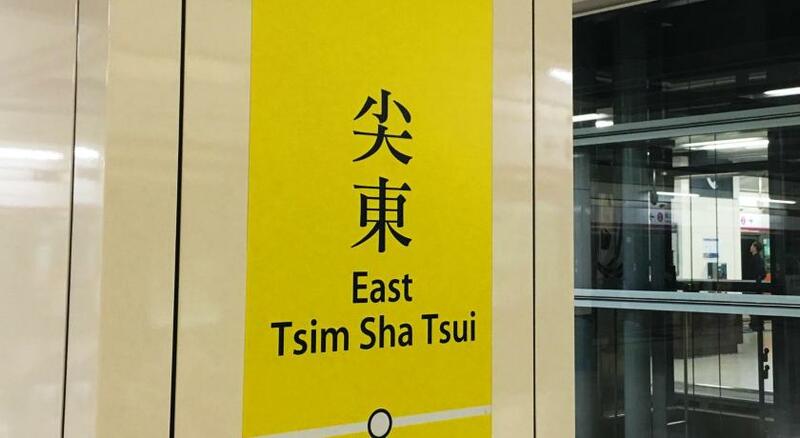 Complimentary service includes local and international phone calls (to selected countries), high-speed mobile Internet access, speed dial to hotel services, essential travel information, suggestions on traveling around Hong Kong. Airport pick-up or drop-off service by house car can be arranged at a surcharge. Advance reservation is required. More information, please contact the property directly. The hotel is currently carrying out maintenance of the hotel exterior and guests might experience some light noise disturbance sporadically between 10:00 and 18:00 on certain days till mid-April 2019. The hotel continues to operate as usual with uninterrupted services. A bit picky but the menu was the same every night in the club lounge. After 4 days I stopped going to evening drinks. Obviously a premier hotel and I loved the Club lounge and facilities. I paid for a room with view over the harbor but the view I got was not quite; Through the window you can see the building who is in front and the harbor is sideways on the right. I would have paid more for a room with a real view over the harbor. It was disappointing to book a room in an hotel so expensive where they promise you something that you don't get (or you get only half way). I have to tell that all the rest was excellent, and some things above expectations; cleaning, the happy hour, the beauty of the decoration... But because of the above I am not coming back, sorry. You have to provide the correct information to customers. Bed was a little too hard for my liking. Fairly expensive but so is most of Hong Kong. Restaurants in the hotel are too pricey. 1. The rooms are old and smell moldy. 2. The carpet and the bathroom are not clean. 3. The air con are noisy. This is a lovely hotel with excellent customer service. 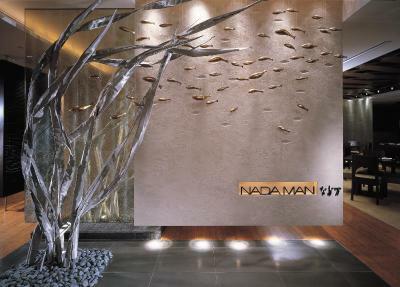 We especially like the ambiance and stylist presentation of our room and the lobby downstairs. Our AC doesn’t work properly, it remains cold even we put it at 30 C.
Friendly staffs and very clean.